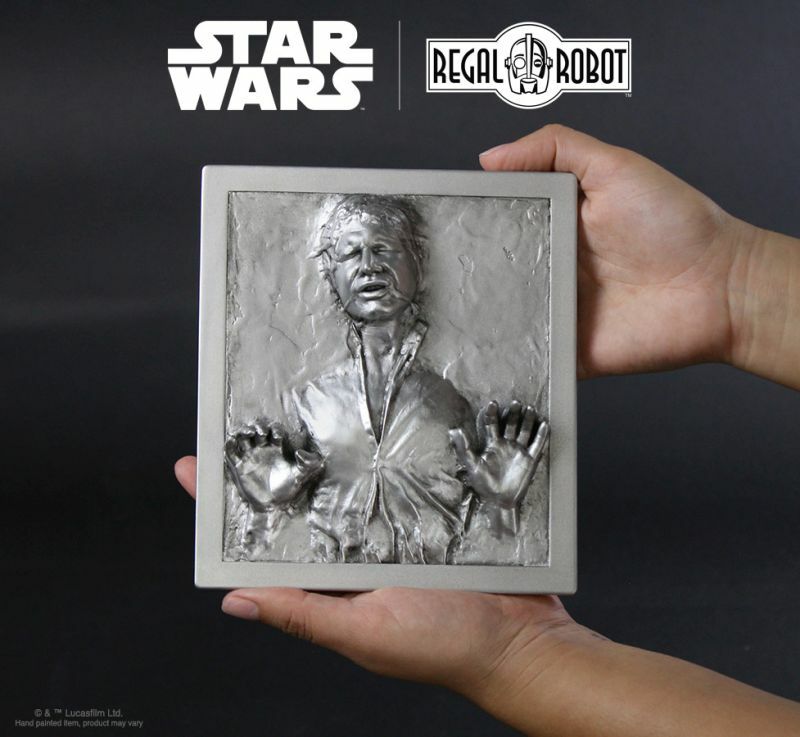 The famous themed furniture maker Regal Robot has teamed up with Lucasfilm to create Star Wars-inspired furniture and wall art. 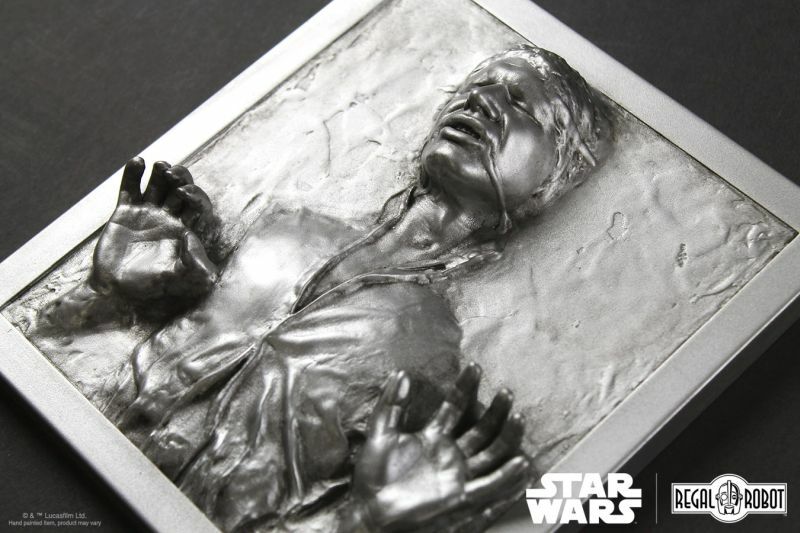 Inspired by the Star Wars: Episode V – ‘The Empire Strikes Back’, the team has launched a Carbonite Chamber Cafe Table and Carbonite wall plaques in two versions themed after the iconic character Han Solo from the movie. 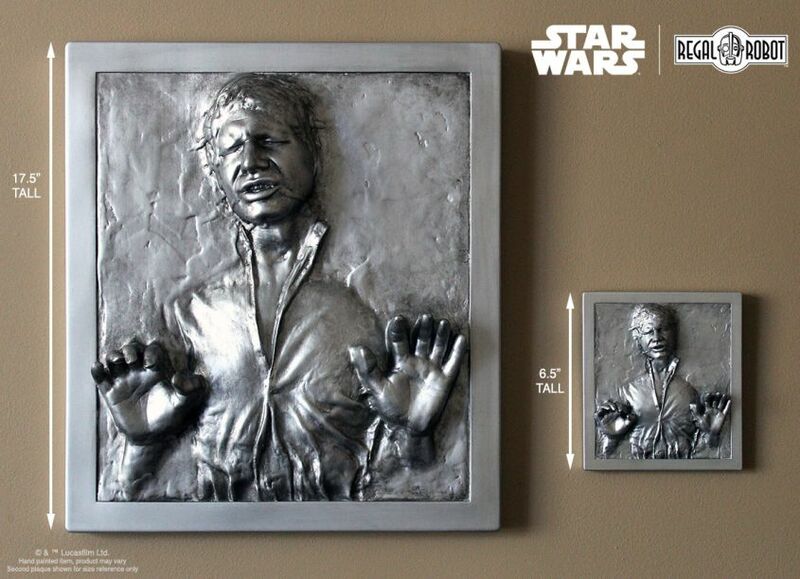 These new ready-to-hang wall art pieces and furniture items are perfect to bring Star Wars style into your man cave. 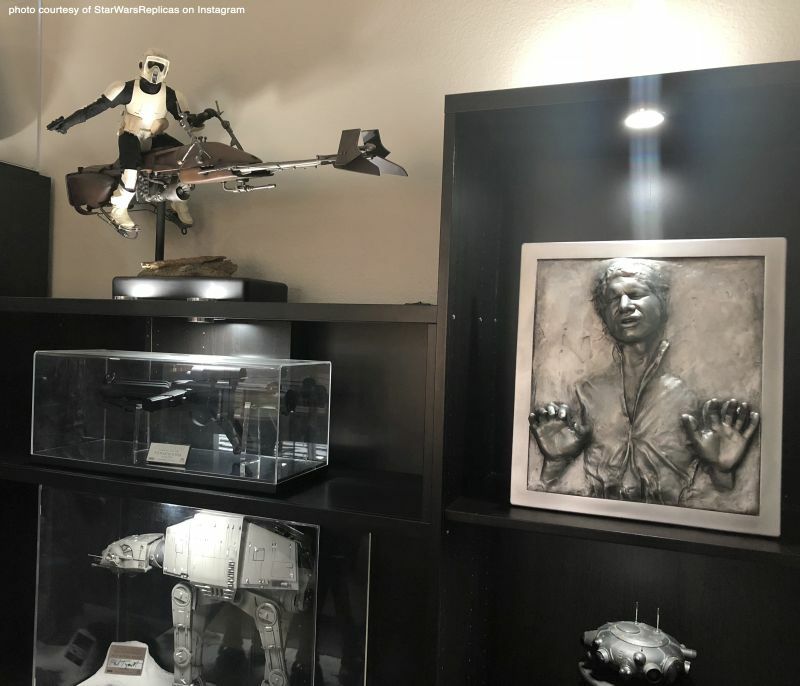 Made out of polyurethane resin, MDF and foam, the Han Solo wall art pieces are built by scanning the original film prop. 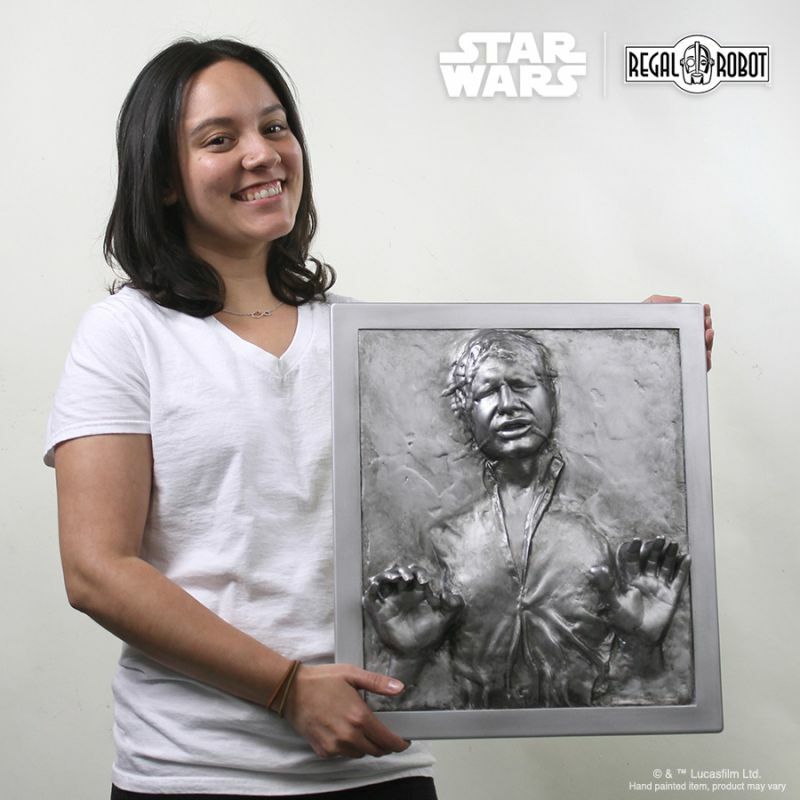 Each Carbonite wall art is cast in the USA and hand-painted by professional artists. 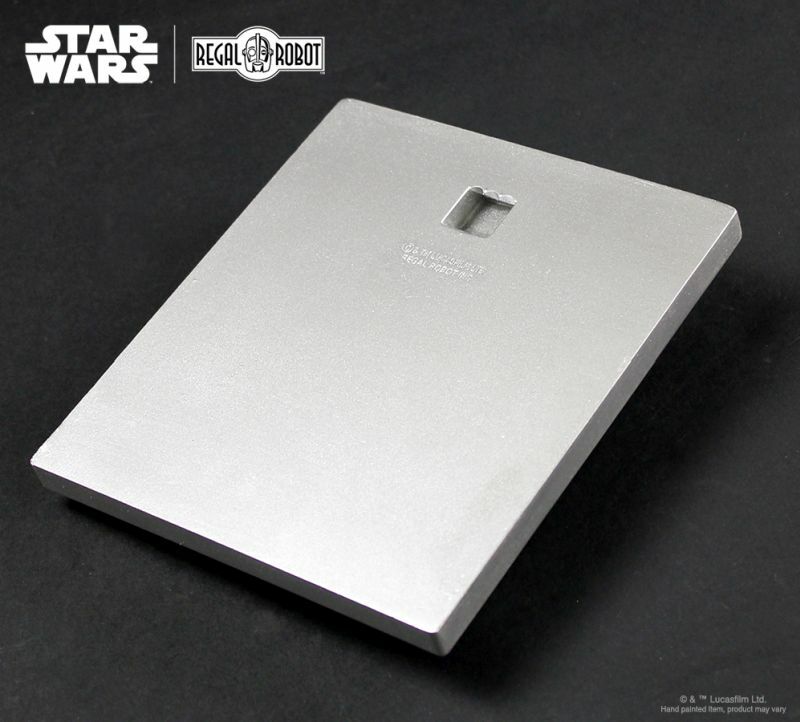 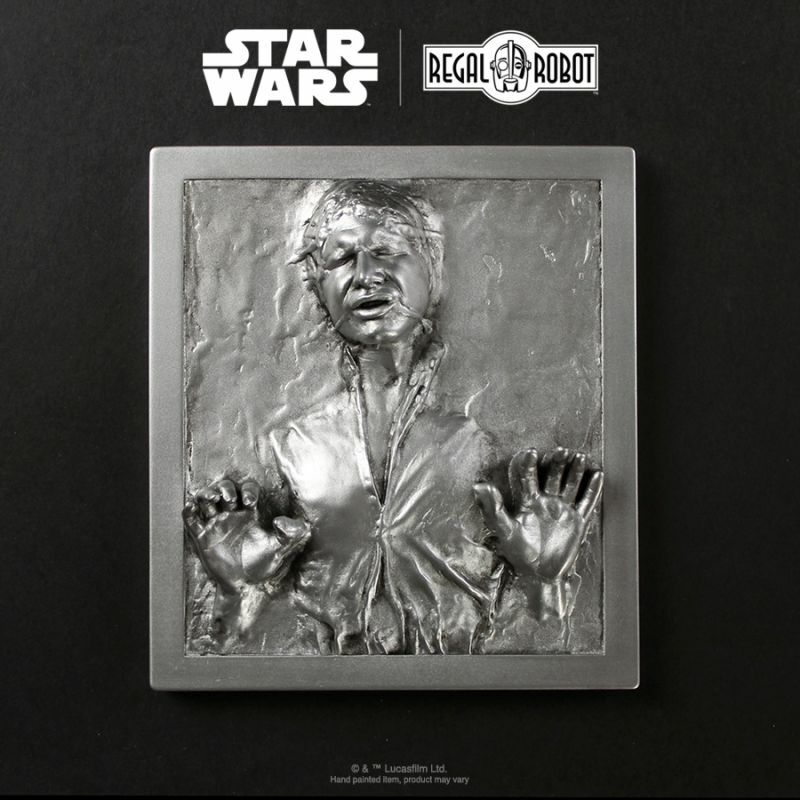 The scaled down version of the Han Solo wall art measures about 17.5 H x 15.5W x 3.75 D inches, while the mini version is about 6.5H x 5.75W x 1.5D inch. 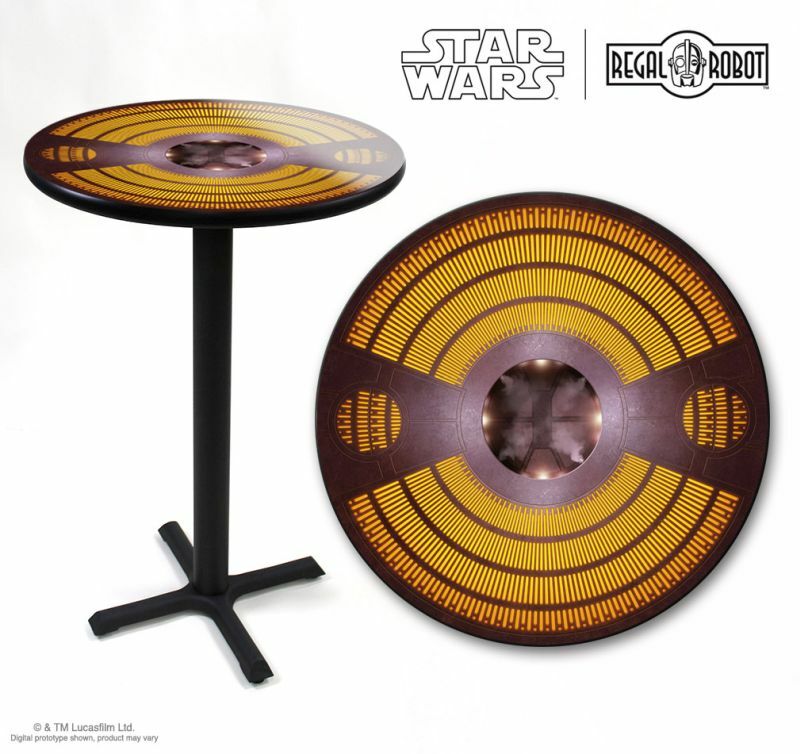 As of the Carbonite Chamber Cafe table, it is an appealing Star Wars furniture featuring a laminated photo top with a stunning artwork. 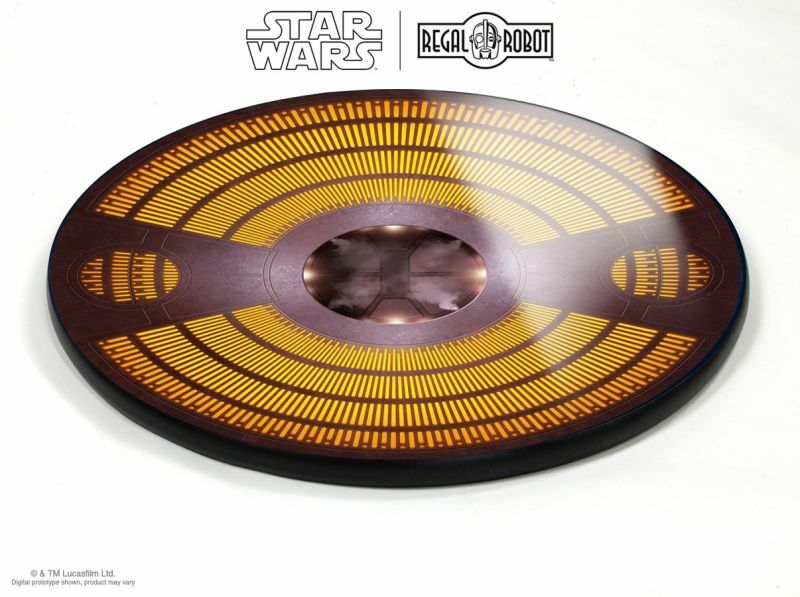 Star Wars illustrators Chris Trevas and Chris Reiff have created a wonderful interpretation of the classic orange-lighted floor of Bespin’s Carbonite chamber for the table top. 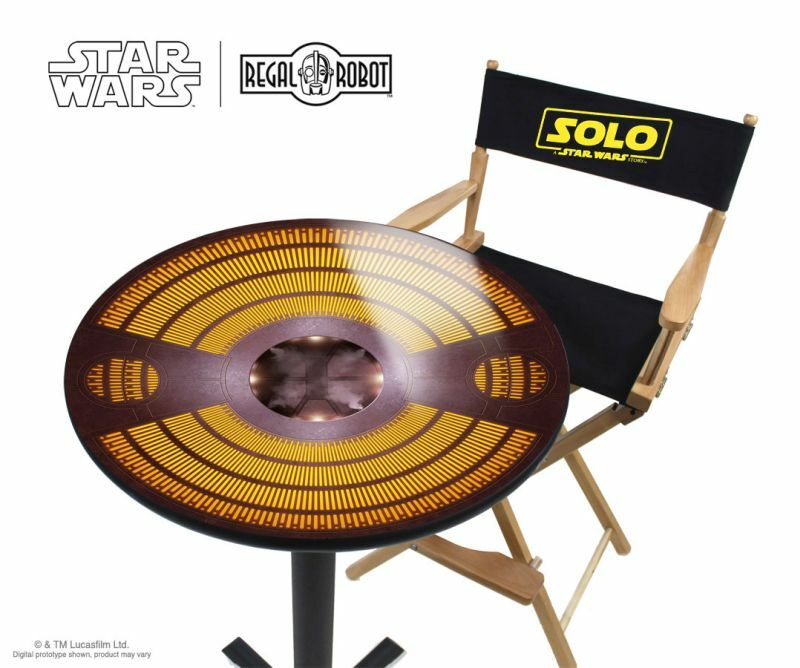 These Star Wars-inspired home décor items will be available for a limited time (from September 9 to September 17, 2018). 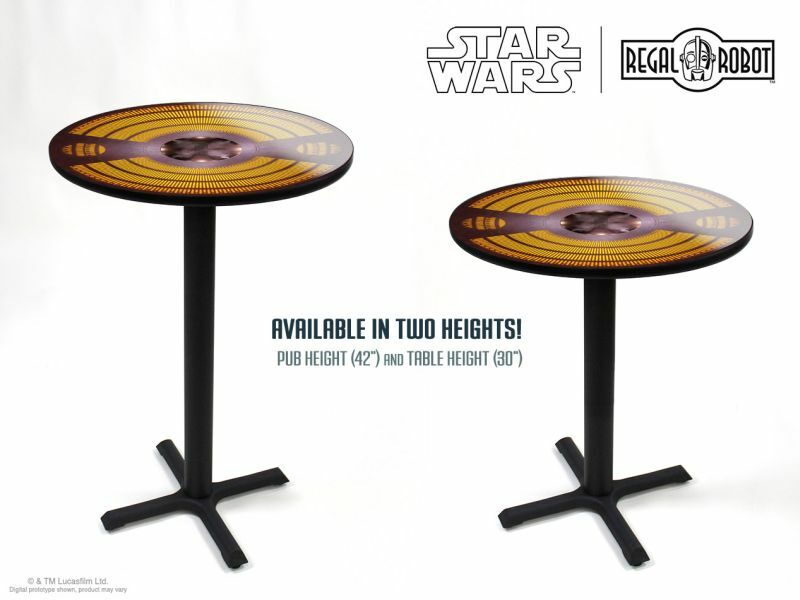 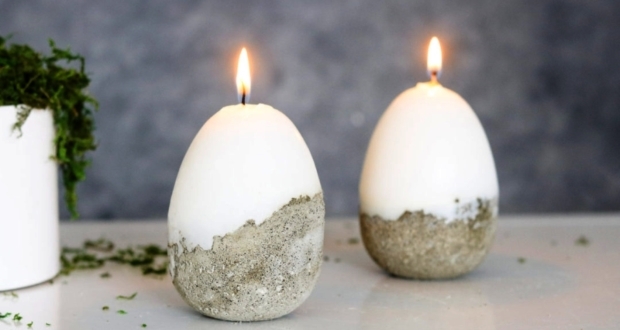 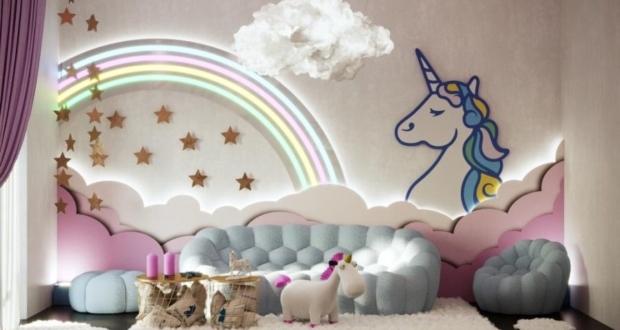 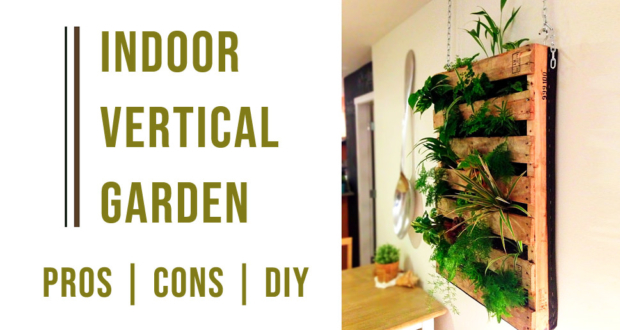 The wall décor pieces start at $45 and the table at $299.